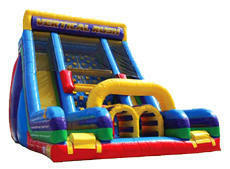 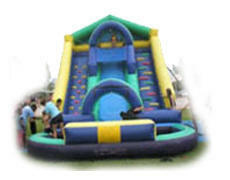 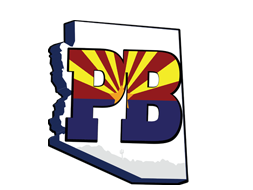 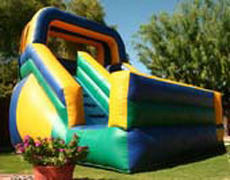 AZ Paradise Bouncers offers Phoenix Azizona and it's surrounding communities with a great selection of inflatable slide rental units. 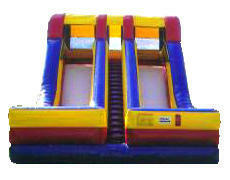 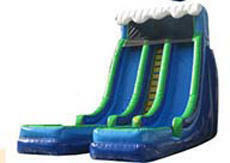 The slide rentals shown here are known as dry units and are not for use with water. 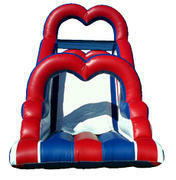 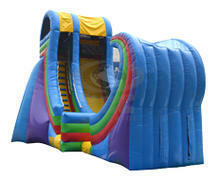 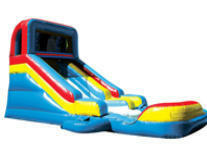 See our Water Slides for wet units. 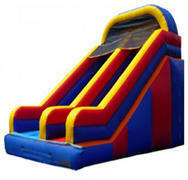 Browse the rental inventory below and click on the image or title to get more information, larger photos, and videos.